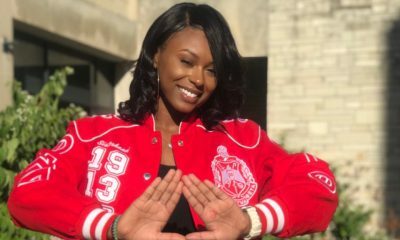 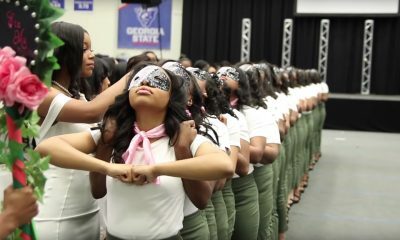 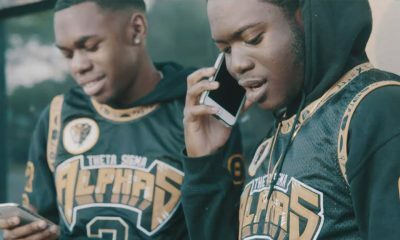 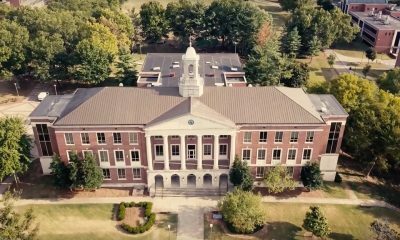 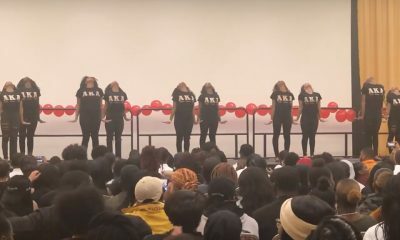 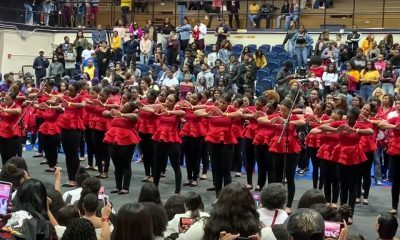 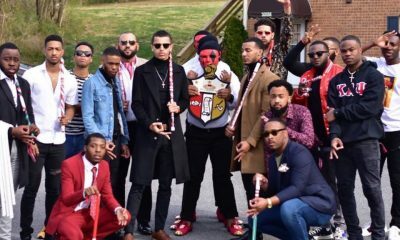 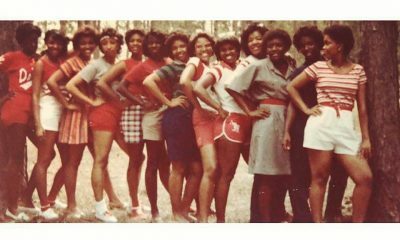 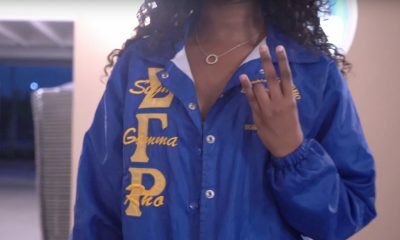 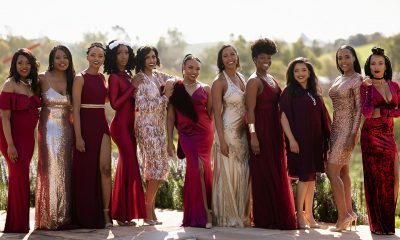 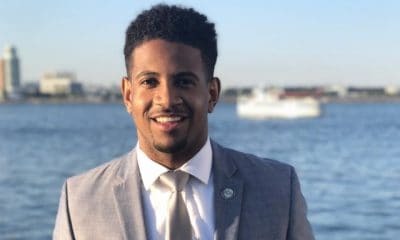 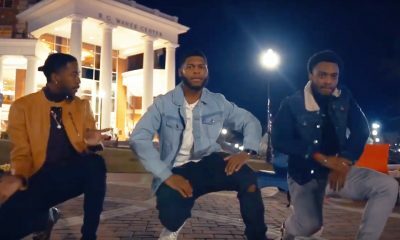 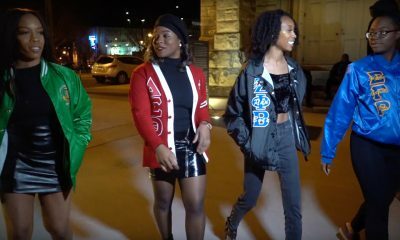 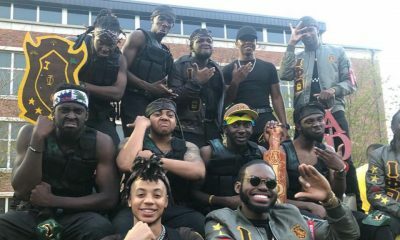 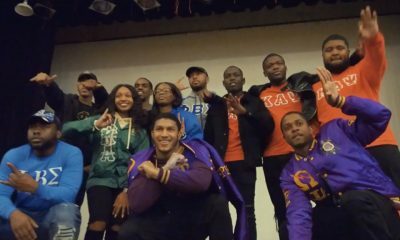 If you love black fraternity and sorority culture, this video is about to MAKE YOUR DAY. 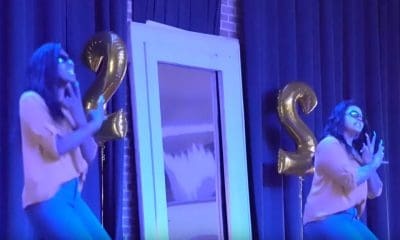 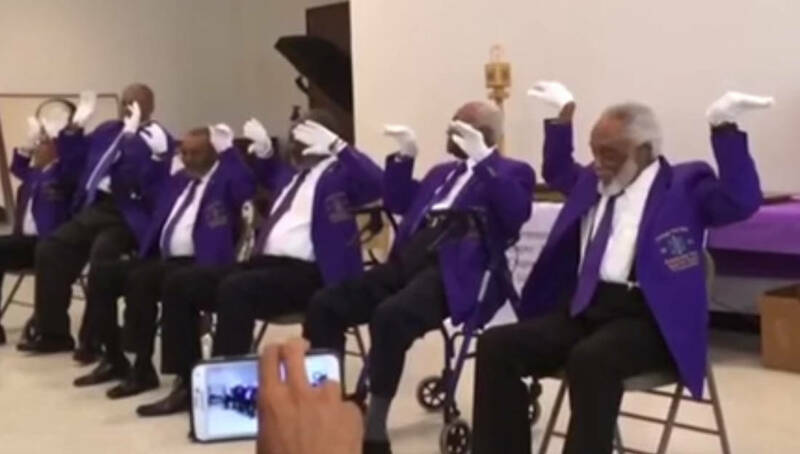 The Nu Phi Chapter of Omega Psi Phi Fraternity Inc. in Houston recently celebrated their 90th Anniversary and one of the highlights of the festivities was when the seasoned Bruhz, who had each been in the fraternity for at least 60 years SET IT OWT and performed a hop show to let the younger Bruhz know that “Enthusiasm” never ages. 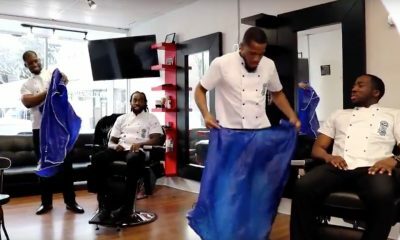 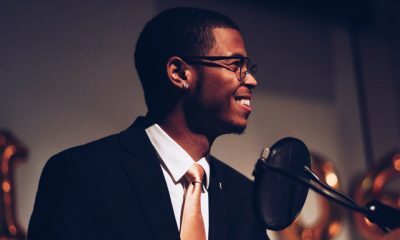 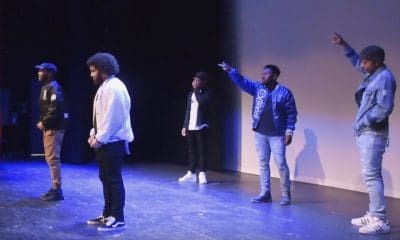 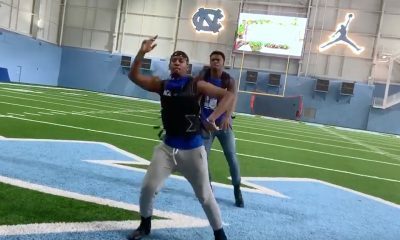 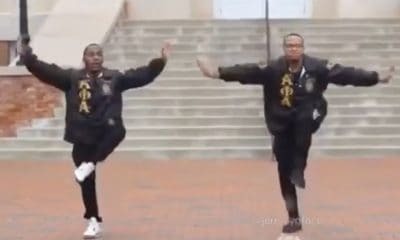 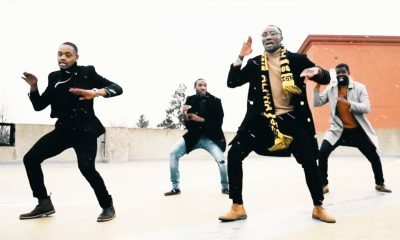 Check out this video of these brothers of Omega Psi Phi setting it out! 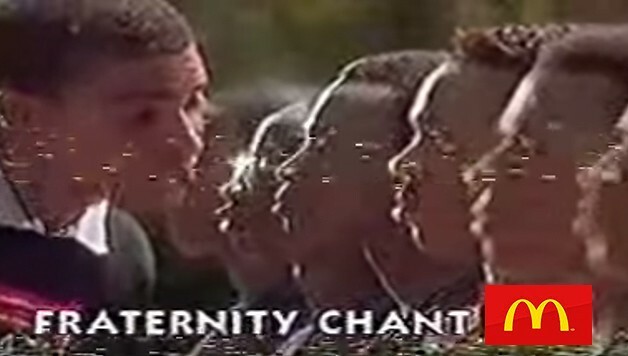 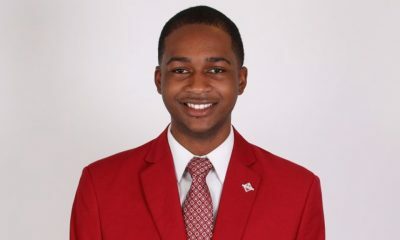 The video includes Brother Ira Scott who is the 5th oldest member of the fraternity. 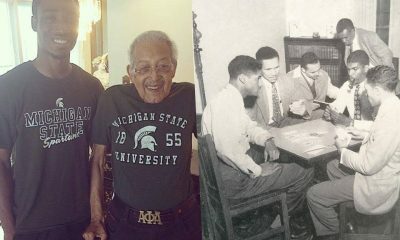 Brother Scott is 99 years old and was initiated into Omega Psi Phi in 1937.